Brochure - MCUK Fitouts Ltd.
View our brochure to find out more about us, our services, case studies and how we can help you. 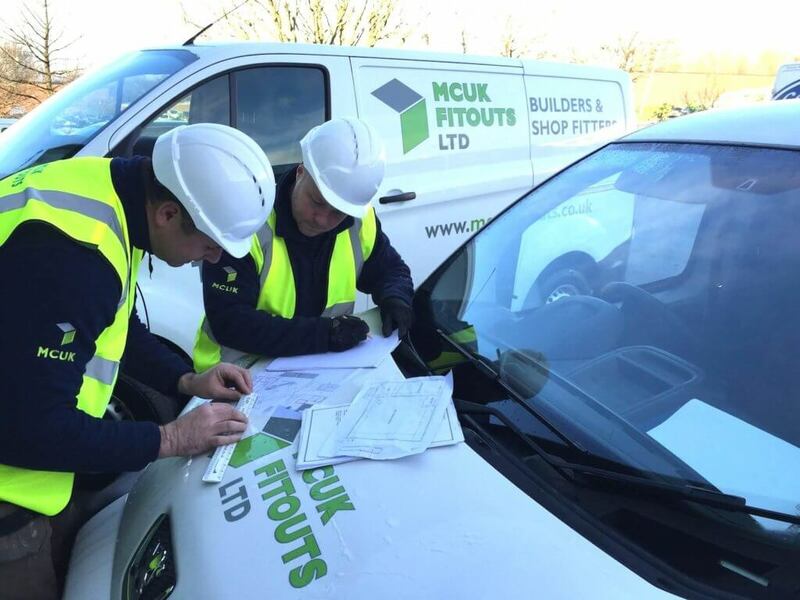 MCUK Fitouts provides a variety of products and services to clients throughout the United Kingdom as an integral part in the development of their estates. MCUK Fitouts is developing successful relationships with some of the country’s leading retailers, our ethos is the provision of an apex service and products to any client throughout the retail, commercial, leisure and public sectors. We pride ourselves on building a reputation for excellence through proactive and professional delivery. Our delivery is supported by our team which includes site managers, site supervisors and NVQ tradesmen who are fully supported by our contracts managers. MCUK Fitouts professional service in our opinion sets us apart from our peers and is key to MCUK Fitouts understanding and exceeding our client’s expectation. 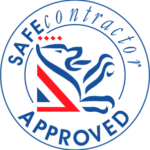 We also have a strict health and safety policy which is reviewed on a regular basis and is constantly updated with all health and safety legislation to fully comply with HSE requirements.